The first series of acts have been revealed for the 2019 Longitude Festival, with the likes of ASAP Rocky, Chance the Rapper, and Brockhampton amongst those leading the line up for the summer 2019 festival. 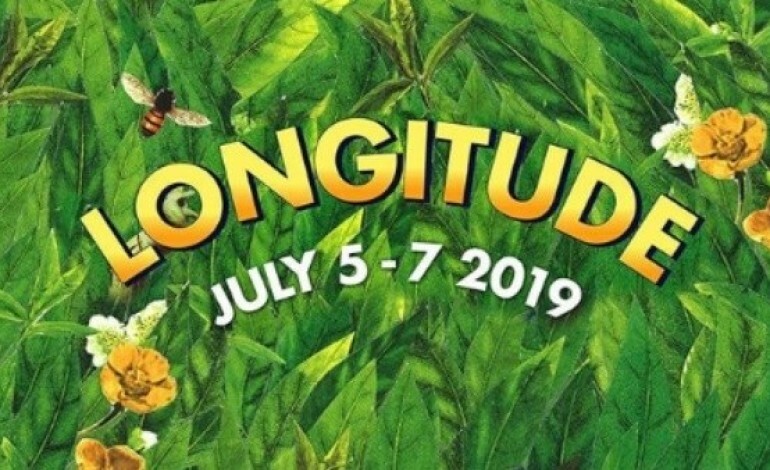 Dublin’s Longitude Festival will take place in Marley Park between the July 5 to July 7. The full list of names, which has been announced can be found below. The first series of acts have been announced with ASAP Rocky and Chance the Rapper leading the line-up announcement. Among the other acts to be announced are Future, Brockhampton, Rae Sremmurd, Lil Uzi Vert, Juice WRLD, Versatile, Aminé, and Denzel Curry. Other artists included in the announcement are $uicideboy$, Lil Baby, Sheck Wes, Clairo, Slowthai, and Flohio. Luckily enough tickets for the festival will go on sale before the 2019 VAT increase is put in place, as tickets will go on sale this Friday (7 December) at 10 am, allowing fans to enjoy the 2018 prices. There is said to be a limited amount of weekend tickets priced at €189.50. Tickets will be available for purchase via Ticketmaster. If you are Three Mobile Network customer, you have the privilege of pre-sale tickets, which go up on sale December 6th at 10 am, 24 hours before general release. These tickets can be found on Three’s website. Excitement levels remain high as tensions rise regarding the performances. Fans are looking forward to see what Future and Juice WRLD have to offer after releasing a joint album mid-October, titled ‘World On Drugs’. Flohio is a female which we should keep a lookout for, despite being at the beginning of her career, she is making bigger moves than the majority of the artists that are out right now. Longitude is well-known for its immaculate hip-hop lineups each year. The 2018 line up included the likes of Migos, Travis Scott, Solange, and J-Cole. The year before Dublin welcomed Skepta and Mac Miller to their stage. Whether or not this year’s line up will be as strong is yet to be revealed, however, as it stands right now the 2019 line up is a strong contender. The full line-up alongside the day tickets will become available at the start of the new year.